Alongside a range of BME products that will be featured on its stand at the show will be an interactive display allowing visitors to experience the ease of using the CBS, and to understand the many benefits of the system in a simulated underground environment using augmented reality (AR) technology. 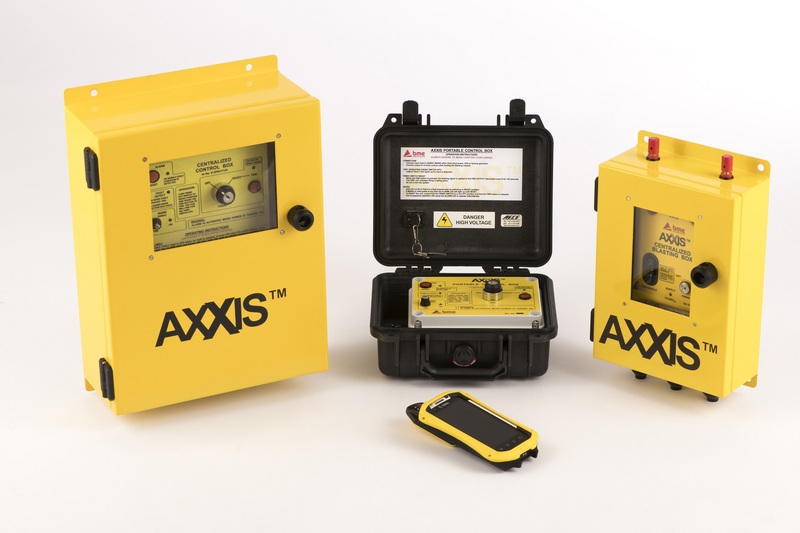 The new AXXIS CBS system allows underground mining operations to initiate blasts from a safe and convenient place on surface, bringing the benefits of electronic detonation technology to underground mining. The system allows real-time local monitoring – as well as remote access monitoring capabilities – which allow quicker decision making and better operational transparency in the underground environment. BME’s world record breaking AXXIS surface system will also be featured at the stand, and visitors will be able to log detonators ‘on the block’, allocate timing designs and fire a virtual blast. The company is the largest provider of emulsion explosives to South Africa’s opencast mining sector, and has been a pioneer in leveraging electronic detonation technology to achieve higher quality and more cost effective blasts across a range of commodities. 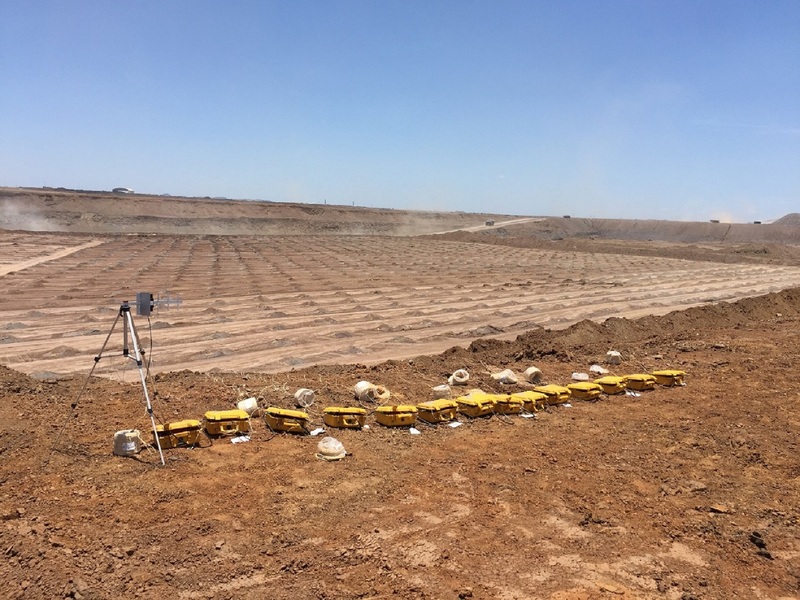 Its AXXIS system last year facilitated a record blast at Kansanshi, Africa’s largest copper mine, initiating 6,690 electronic delay detonators (EDDs) in one blast.